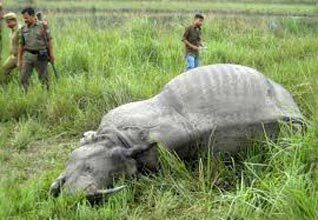 North East India, holds its unique charm and sometimes rare from the other parts of the country. 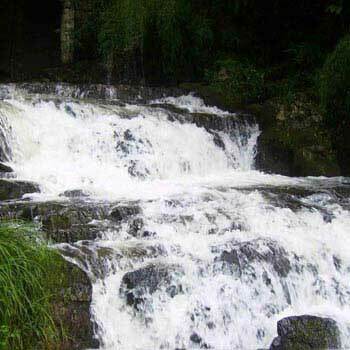 However, the beauty of Shillong attracts a wide range of tourists to the place and makes it a great destination to visit. 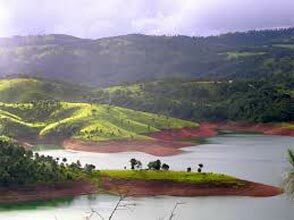 A well-planned Beautiful Shillong with Guwahati package . 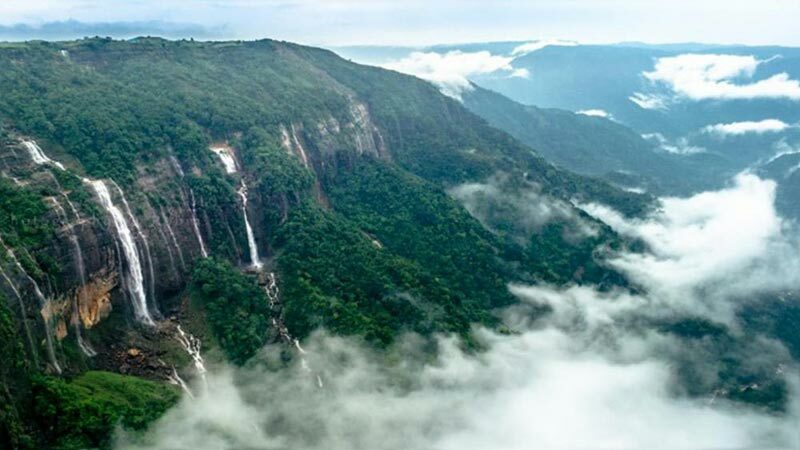 You visit Shillong, the capital of the state of Meghalaya, popularly called the “Scotland of the East”. 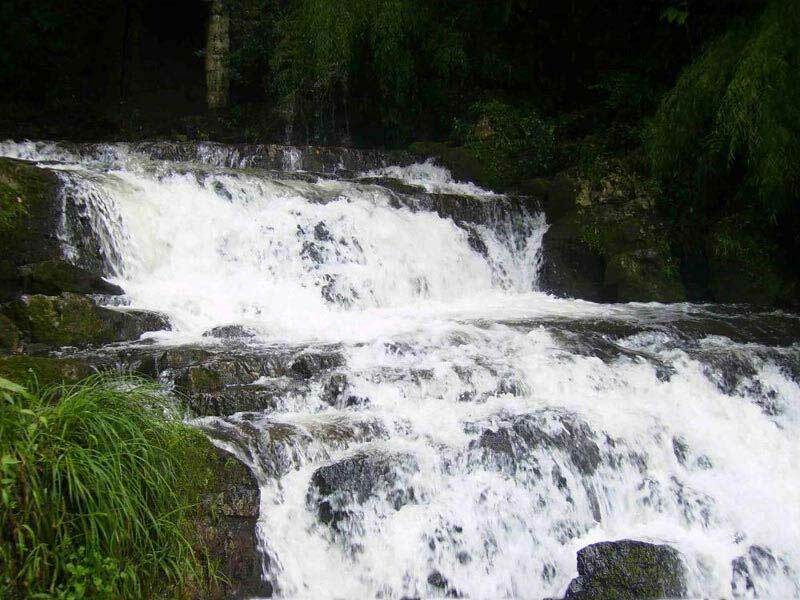 Next is one of the wettest place in the world, Cherrapunjee. 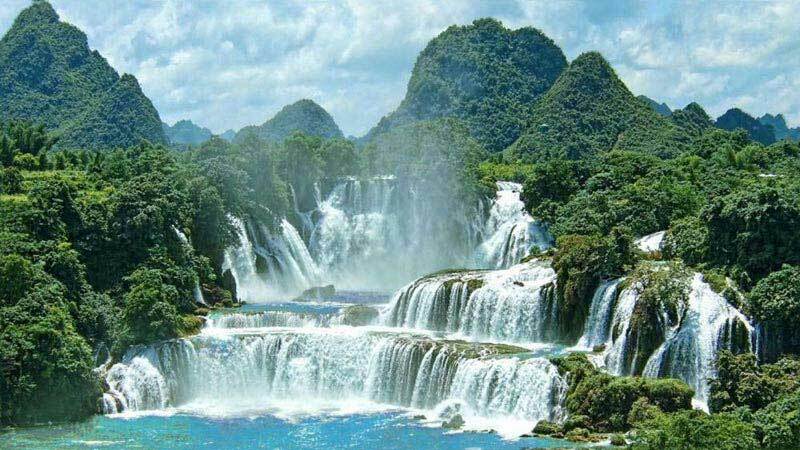 Another gem that you visit is Guwahati, the largest city of Assam state. Savor the scenery, enjoy the weather, and explore the wonders.